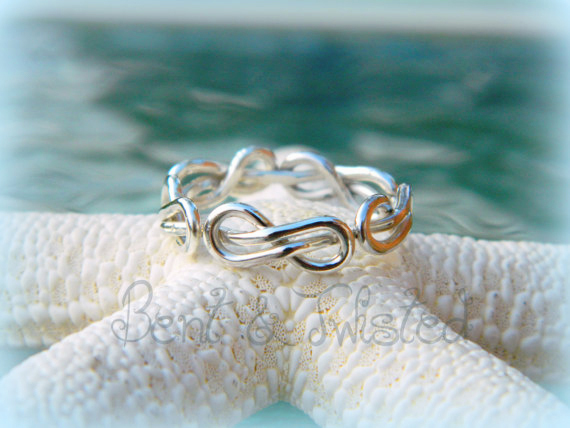 Show your love to infinity and beyond! Show your love to infinity and beyond! 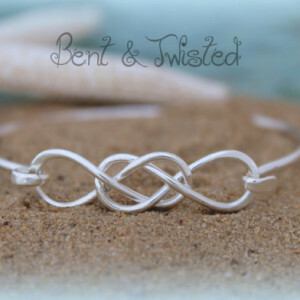 An Infinity love knot pattern that is hand-formed and hammered for a beautiful, flowing design. 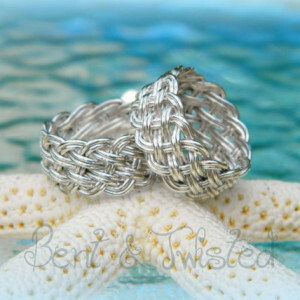 Made in one continuous piece of heavy-gauge wire, then soldered for a seamless appearance and feel. As these are completely handmade, yours may look slightly different than what you see in the picture. The connected part may be narrower or wider, depending upon the size you want. 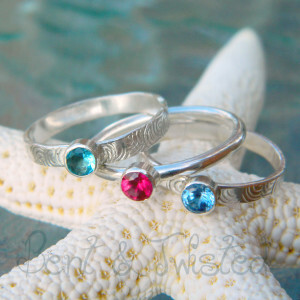 You may also have fewer or more knots on your ring depending upon the size you order. 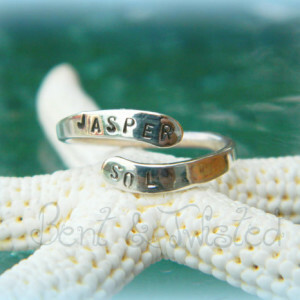 Available in sterling silver, gold or rose gold.